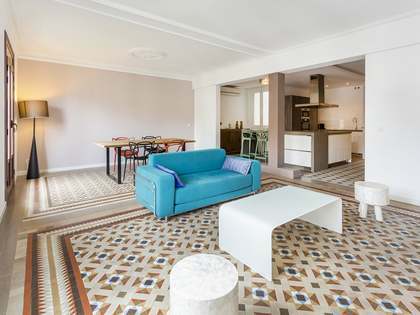 A renovated apartment in the highly sought-after Eixample district. 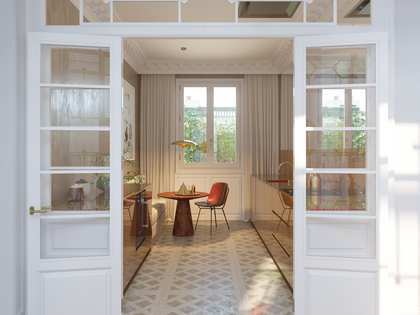 This particular apartment measures 125 m² and boasts high ceilings and huge windows, offering abundant natural light. 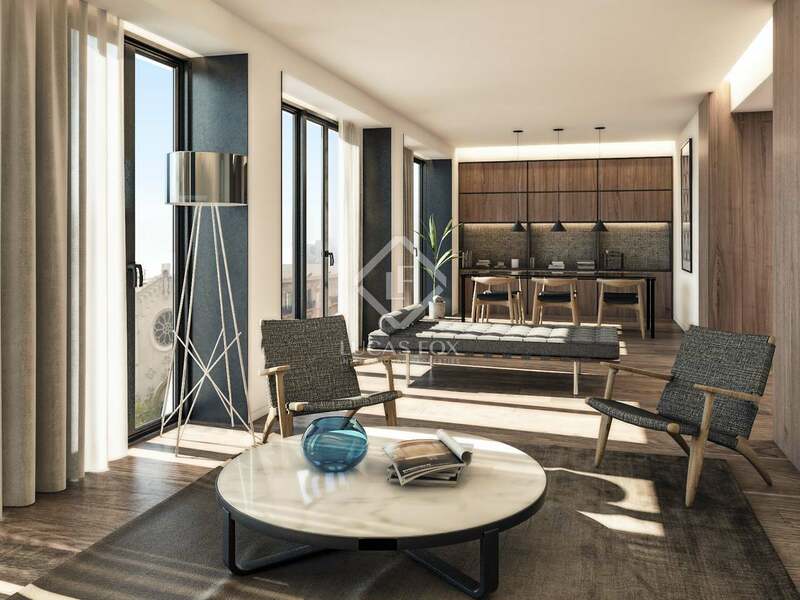 It offers an open-plan living – dining room and kitchen, 3 bathrooms and the future owner can choose to have 2 bedrooms or have a third bedroom at an additional cost. 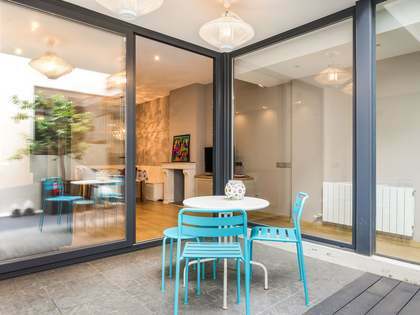 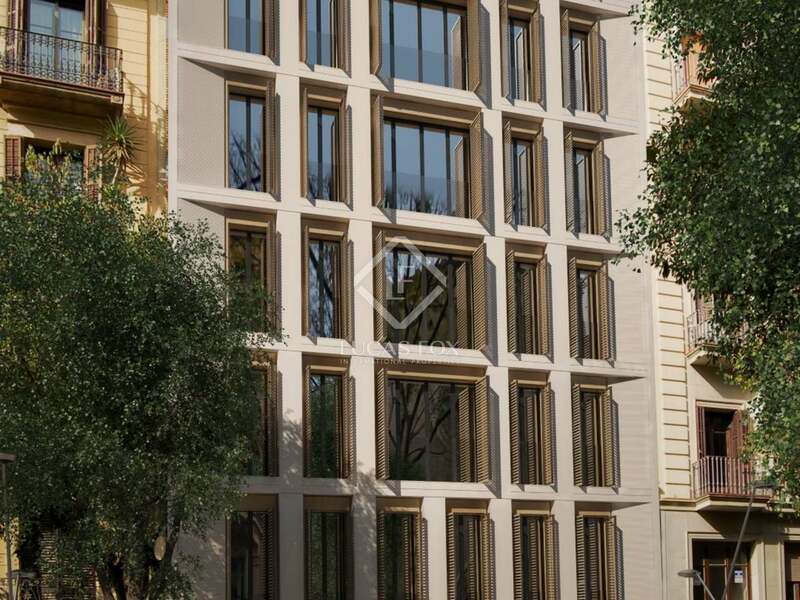 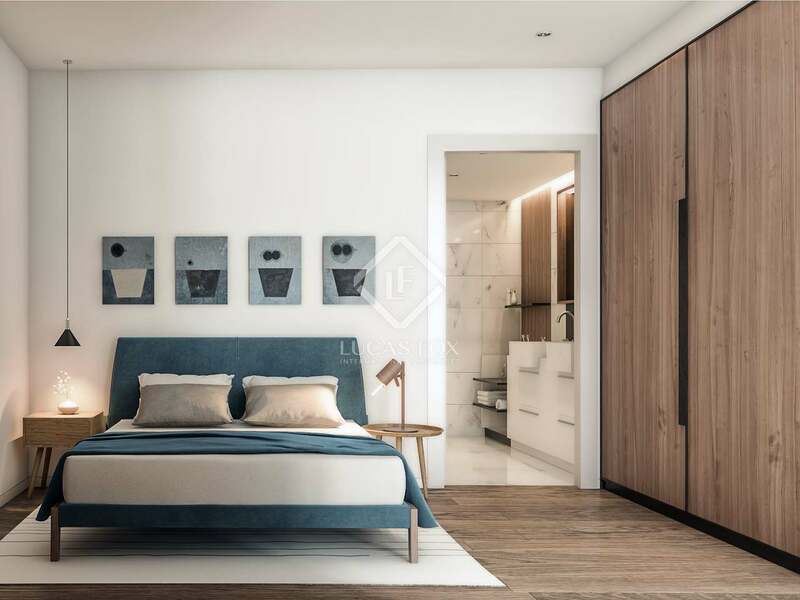 A concierge service, 24-hour security, a parking space and storage room at additional € 40,000, make this new property an enviable home or an excellent investment in central Barcelona.